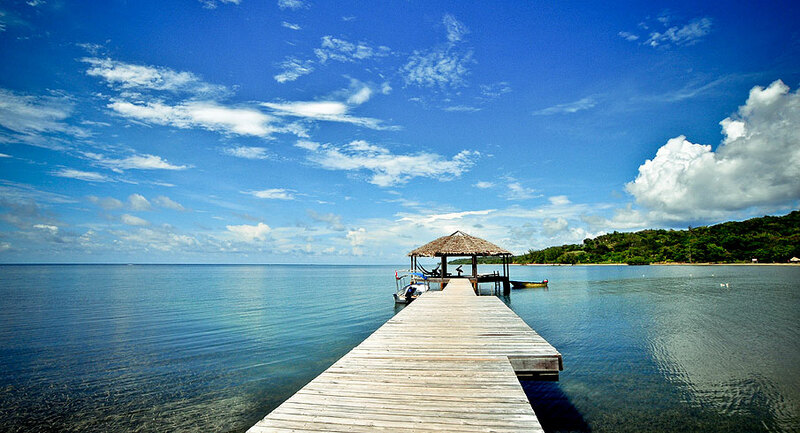 There is more to Roatan's beaches than the world famous West Bay Beach. While it consistently makes the top ten list of best beaches in the world, there are many other beaches on Roatan that offer peace and quiet that you can't get on West Bay Beach but are just as beautiful. Read this insightful article to find out where those beaches are, but shush, don't tell anyone. When coming to Roatan, rent our beautiful 3 bedroom, 2 bath, recently updated villa at the Resort at Palmetto Bay. 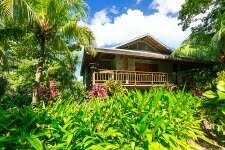 The villa has a private pool and is mere steps from the beautiful, white sand beach, dock, restaurant, bar and dive shop.